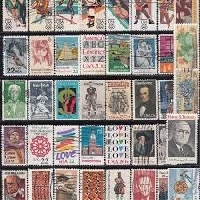 Send twenty new or used postage stamps in an envelope. Stamps may be on paper. No more than one stamp design each. Two partners. International. Hello! Would anyone like some free used stamps? If so, message me your address. The first person to respond gets them.